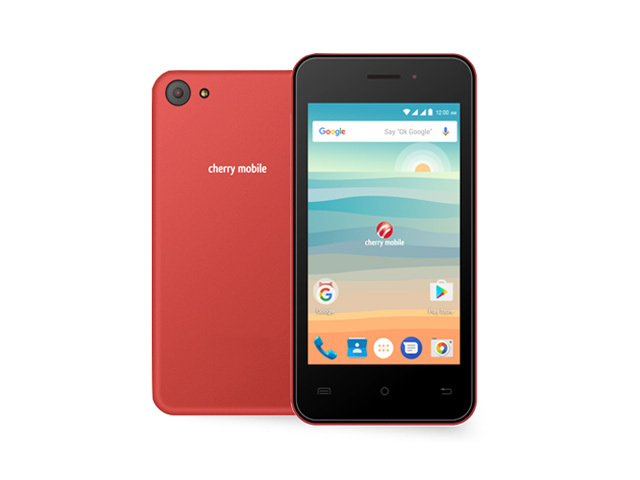 Here is the updated official firmware for your Cherry Mobile Flare P1 Mini, This is SPD Chip so the firmware is PAC file, ready to flash in free software like ResearchDownload or Upgrade Download. Cherry Mobile Flare P1 Mini Infected Virus - Also known as Monkey Virus where when you connect to Internet, there is automatically download apps or some popup screen and sometimes automatically turn on WiFi or data connection without doing it. The virus will not remove though hard reset or formatting your phone. Installing new firmware is the best solution. Cherry Mobile Flare P1 Mini Unfortunately Error - This is when you open some apps it will popup Unfortunately, App has stopped. If cannot fixed through clearing the data, then flashing new firmware is also the solution. Cherry Mobile Flare P1 Mini boot loop. 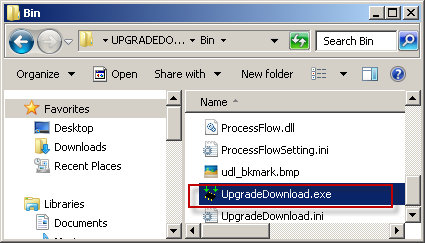 IEEXTRACT ko pa po ba yung Rar PARA makita ko yung pac file..?? pwede ba par mag flash ng SPD chip sa Sp Flash tool..
boss bakit install failed pag mag install ako sa spd sci? x64 bit po ung os ko. Guys, VOLUME UP + POWER BUTTON ang gumana para sa CM Flare P1 Lite ko. paps May problema ko Ulit MTP DEVICE FAILED!!WHOo! !TUlungan mo ako Paps..
siguraduhin mong naka-off ung phone bago i-connect sa pc..
Ayaw GUmana DIn sa UPgrade Download?? flashed it just now..white screen display:( any idea for a possible solution?